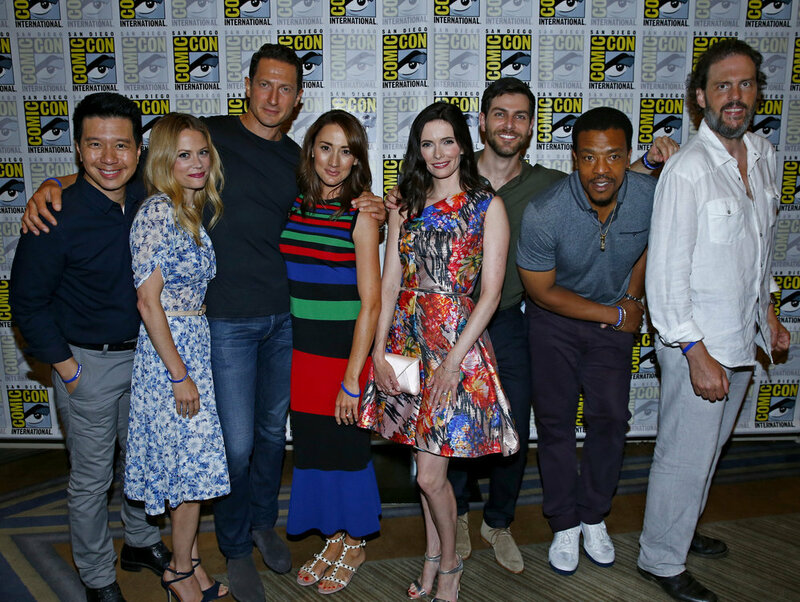 At Comic-Con 2016, the cast of Grimm seemed prepared for the ending of the series, which was officially announced last week. Check out what they had to say about the ultimate showdown with Renard and how they hope things end for their characters. Grimm’s final season will air on January 6, 2017 on NBC.